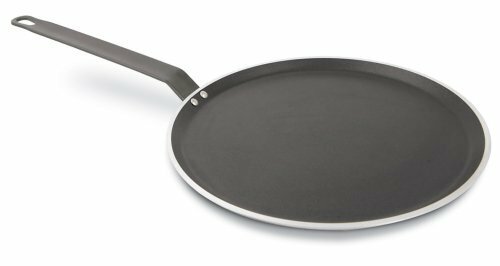 Paderno World Cuisine 11.825 Inch Non-stick Crepe Pan by Paderno World Cuisine ~ Crepe Pans ~ Rika Jones - buy kitchen cookware with confidence! 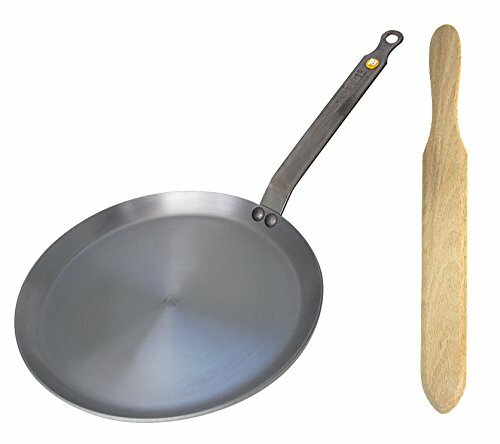 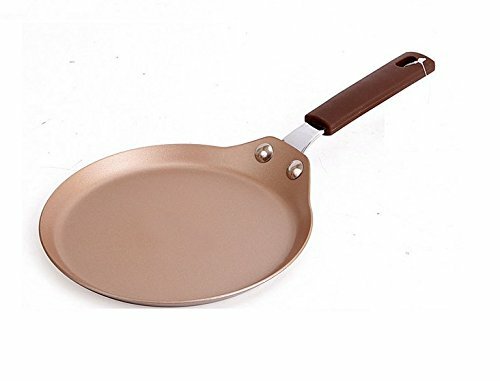 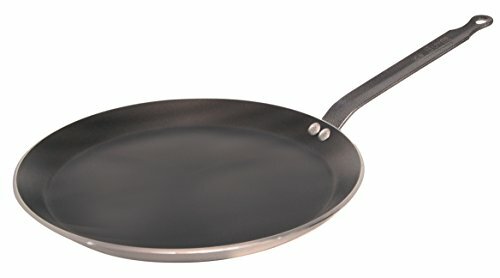 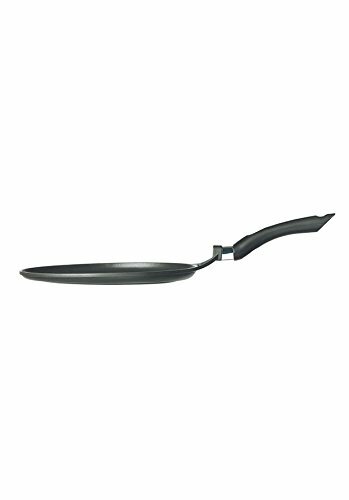 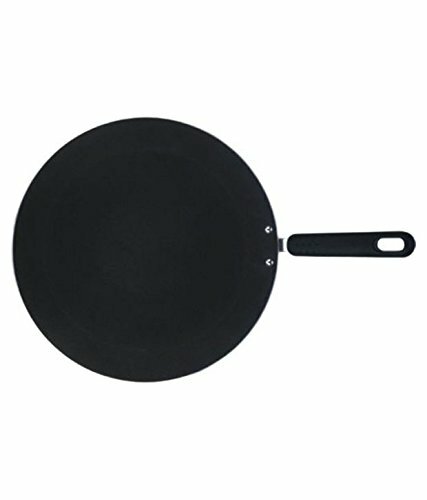 This Paderno World Cuisine 11.825 inch non-stick frying pan allows for easily flipping crÃƒÂªpes and pancakes. 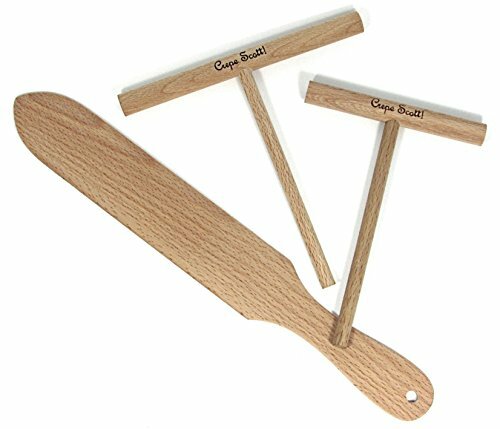 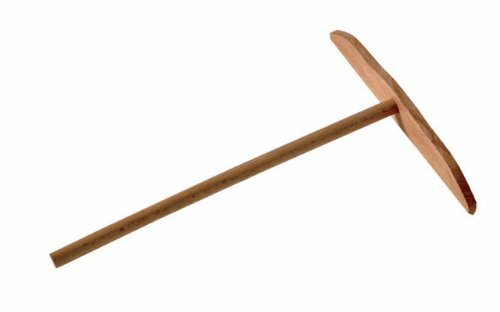 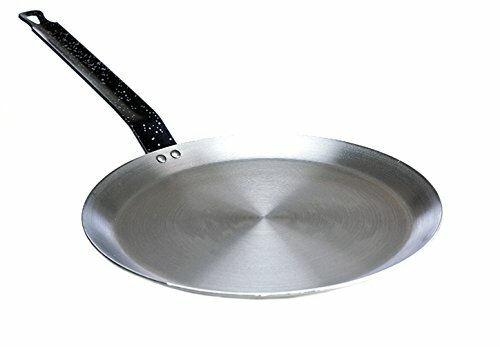 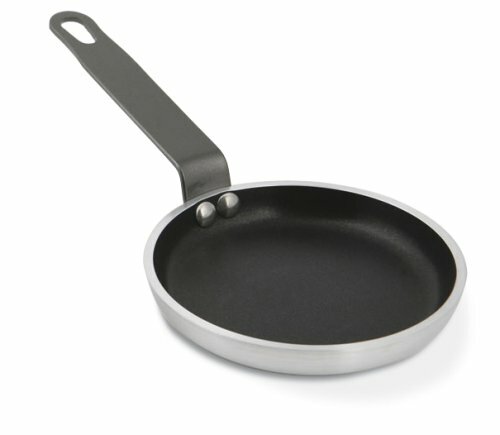 The pan is made of 5/32Ã¢Â€Â (4 mm) thick, non-stick aluminum and has a long, flat iron riveted handle.